February was a busy month; I got to chat to rising star Emeli Sande, Adam Lambert, Tinchy Stryder, Howdie D from Backstreet Boys, Joey from New Kids On The Block and those cheeky Rizzle Kicks! 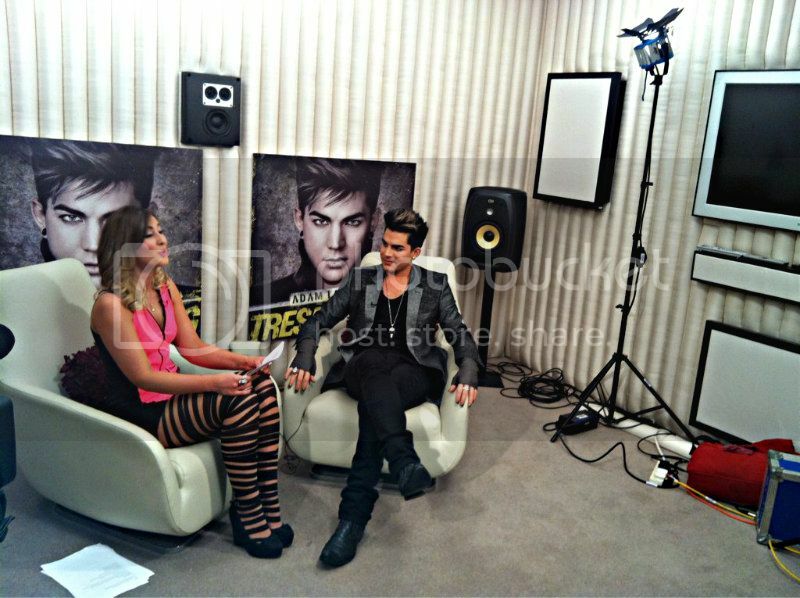 Description: Adam being interviewed by digitalspy.co.uk. bunny. Uses British accent. New car/used BMW. 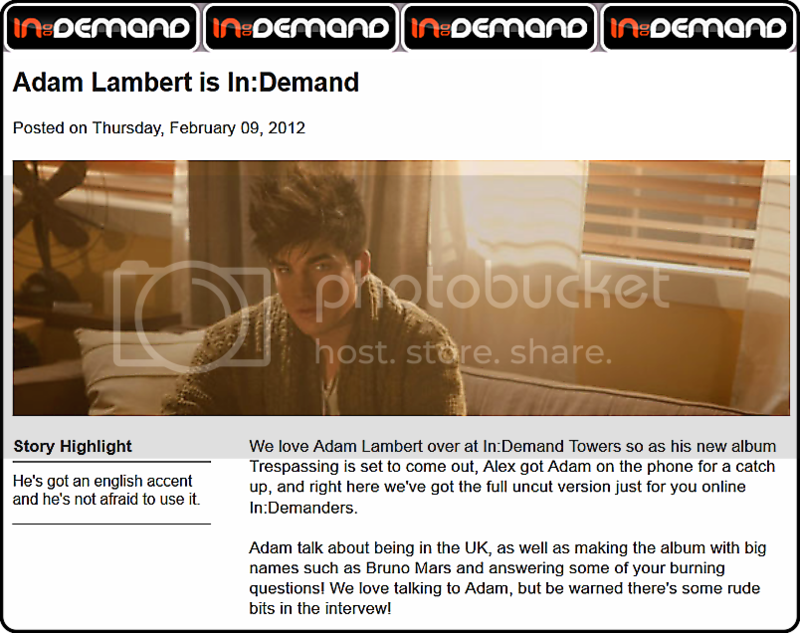 Adam Lambert’s IN:DEMAND interview airs Thursday 09 February at 8pm. Adam Lambert talks to Phil Marriott about exploring his dark side on his new album Trespassing, being an outsider both in life and in the music industry, and how he feels when girls try to convert him. He also answers questions from his fans. Find out more about GaydarRadio at www.gaydarradio.com. Tune in via iPhone and android apps, online @ GaydarRadio.com and on DAB radio in London and Brighton. 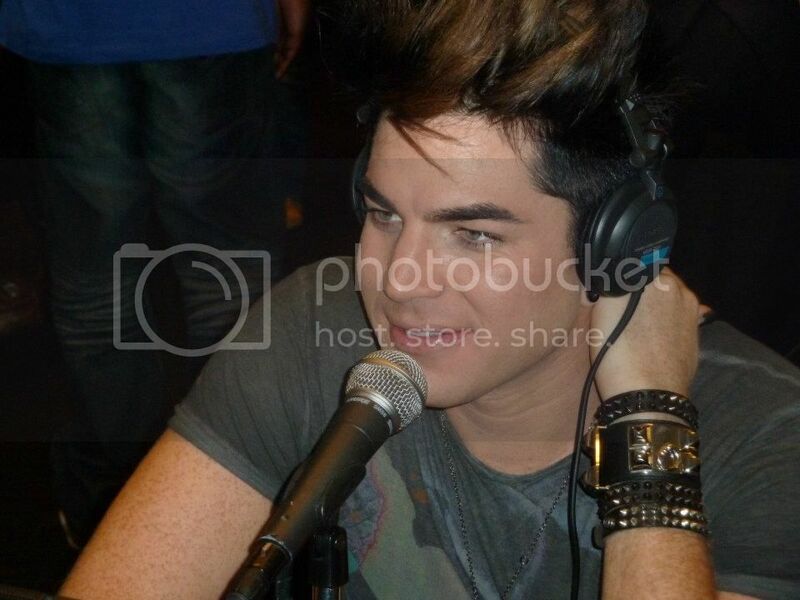 Adam will also be on Key 103 in about 15 minutes. radioplayer.key103.co.uk - same time as the GaydarRadio one. This station is restricted to UK only. 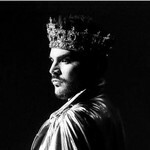 Adam Lambert: "I'm ready to work!" Frustratingly little to report here. 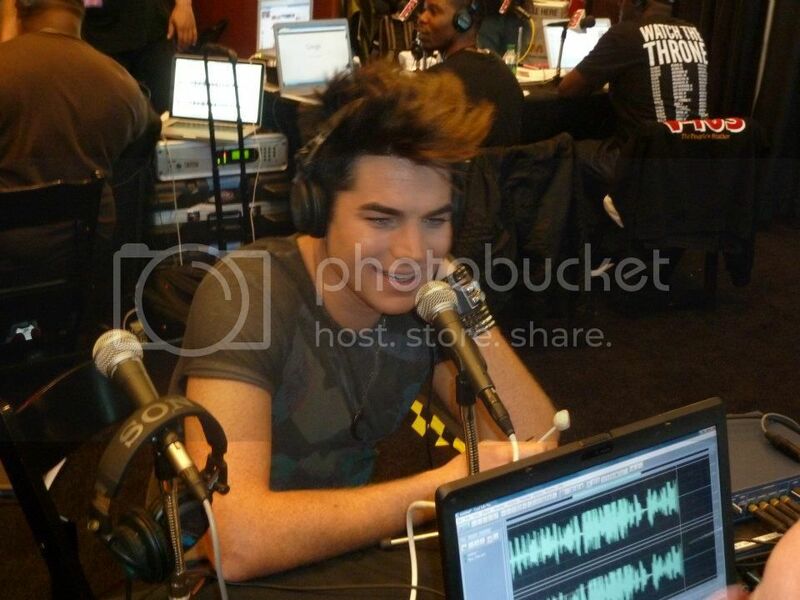 It's a cliché but what you see is what you get with Adam. However, we were invited to a special media showcase the following night. Although we'd heard about Adam's reputation as a live performer, we'd never had the pleasure in person before. To cut a long story short, we were blown away, so much so that we're going to make a prediction. As things stand now, Adam has a large and loyal fanbase. We reckon this album will make him the world's biggest male solo star - and deservedly so. An unedited version of this interview is coming soon! 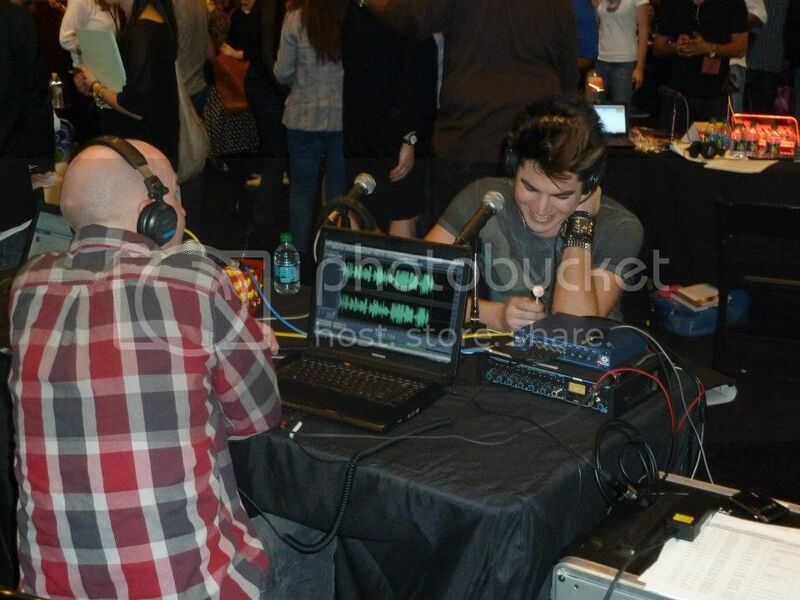 2012-02-10 96.5 TIC Adam Lambert Talks Hair Care, Queen and More with Damon and Gina! 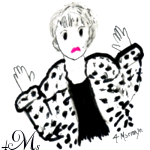 interview and get the latest insight on all things Adam!! 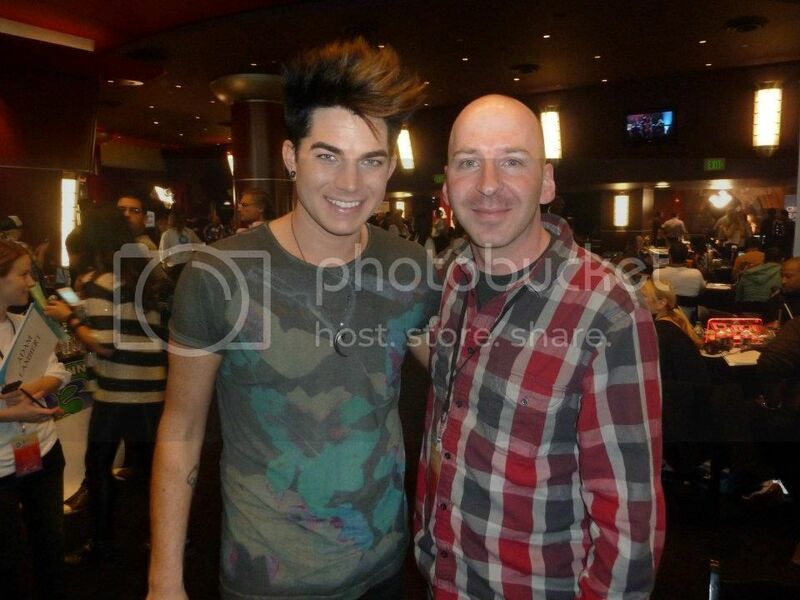 Snippets of Adam with various other artists. 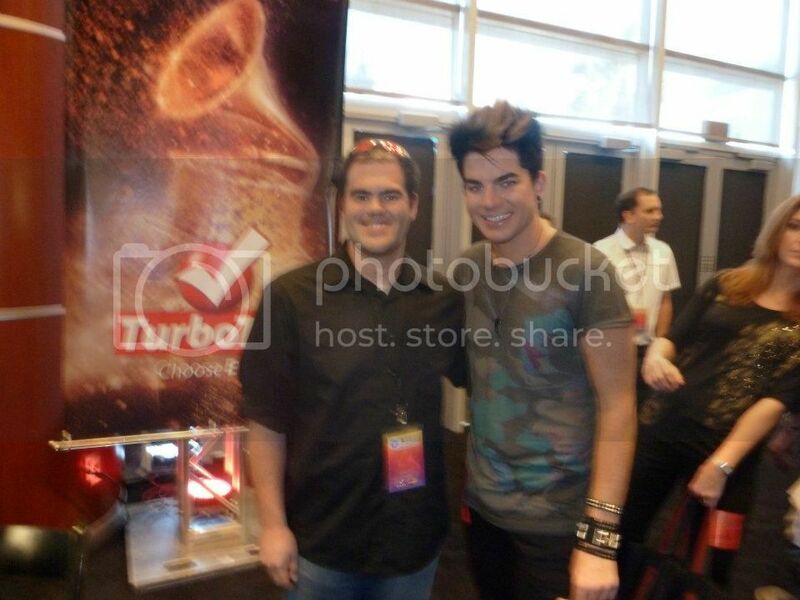 2012-02-10 104.3 MYfm Adam Lambert and Ty Bentli at the Grammys! 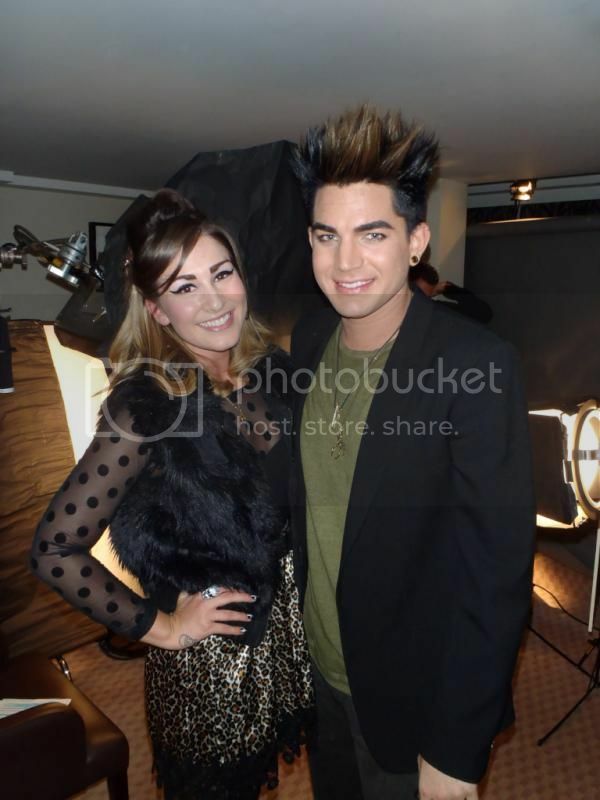 Adam Lambert visits me backstage and we made a flipbook!